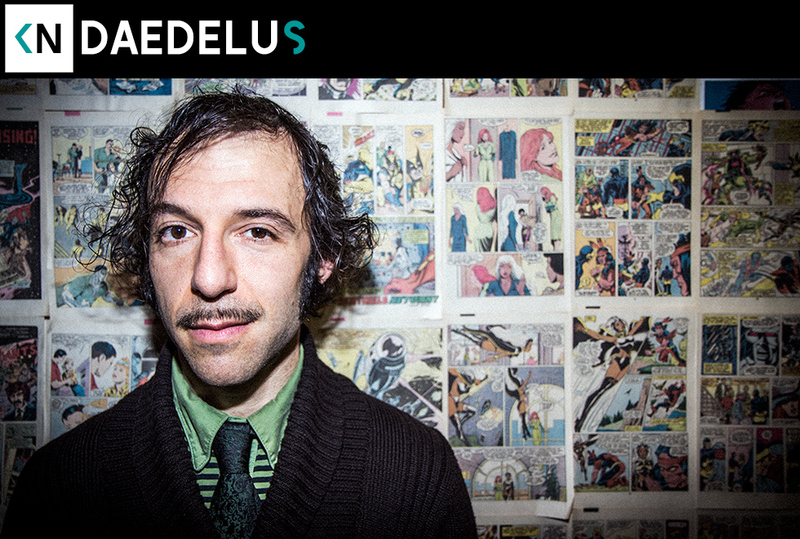 Alfred Darlington, better known as Daedelus, is a stalwart staple of the LA music scene. His history in the evolution of the LA beat scene runs deep. He’s released an awesome collection of diverse projects throughout his career. His new record Drown Out is out now on Anticon. Hear us discuss his passion for coffee, an artist’s undying need to be heard, and how feeling like an outcast has kept him inspired.